﻿Here at EpicOrange we like strange requests, so when Torq Fitness got in touch looking to complete their sampling set for retailers we were very happy to be of assistance. 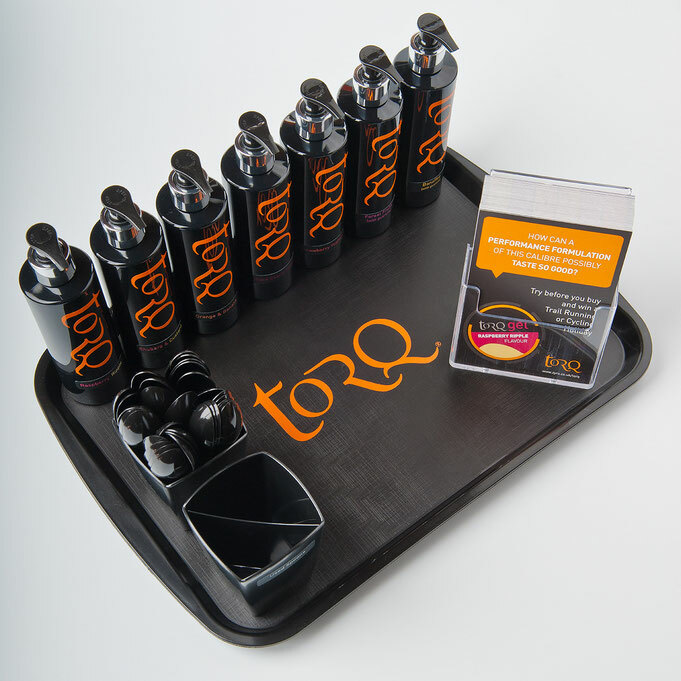 As with any product there are always scales of quality, with Torq products representing the high quality it was imperative to provide a tray that matched their ethos. So if you are looking for something a little 'out of the ordinary' give EpicOrange a call. We are a division of a business with in excess of 50,000 products all available for branding - so there's always a solution one call away!